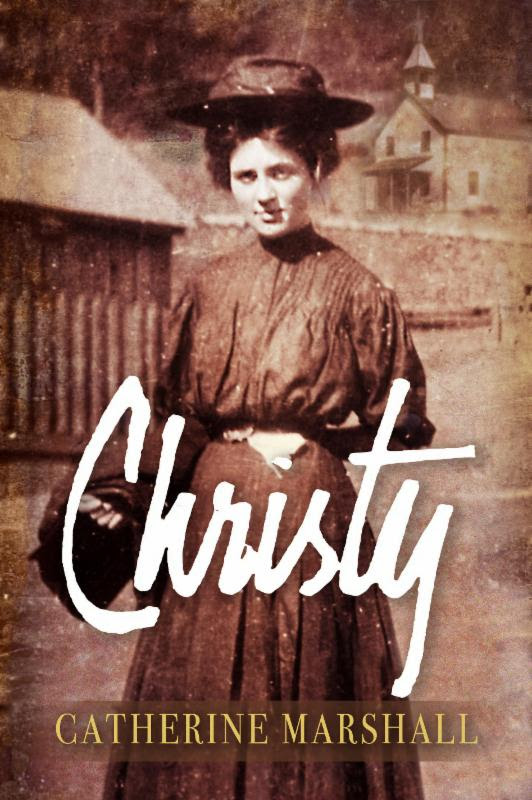 Christy is the new edition of Catherine Marshall’s inspirational classic! Do you ever just start reading a novel and left struck at how amazing it is? That is this one! A true gem. I could not put this novel down, I just wanted to read what happened next in her story. Christy heads out on a train reading and with fresh ideas on how to make a difference. She is young, willing and excited. She is kind and good-natured but my heart goes out to her, she is not quite ready for what she encounters. While different then her own beliefs, the mountain community is not always wrong. They have good intentions, they just need to be taught and brought back more of their old way of doing things. Christy is such a strong young woman and I loved watching her grow through each page of this book. She is very much human and questioned herself at time but I loved her resilience and love for others. She gives so much of herself to others. This is a good lesson for so many of us, to give selflessly without want for anything in return. This is a definite must read book for young adults and adults. While some of the topics may be difficult for teens I think they can grasp what they are learning and that it is important topics for them to learn about. We learn about faith, superstition, resilience, faith, hope, neglect and so much more. What makes it even more incredible is it based on the life of a real woman. A woman who accomplished so much in a time when woman weren’t encouraged to do so. She brought so much hope and a brighter future while maintaining respect for their beliefs to this community. This is a definite must read book! You can find more reviews on the Litfuse blog tour page. You can purchase a copy of this book here. This entry was posted in Litfuse, Litfuse blog tour. « The Incredible $450 #BlizzardBucks Giveaway!